13 years after Austrian abstract electronic and guitarist Christian Fennesz delivered the lush and colorful little masterpiece "Endless Summer", the musician and composer is back to the Vienna-founded groundbreaking record label Editions Mego for its conceptual follow-up, mysteriously named "Bécs". 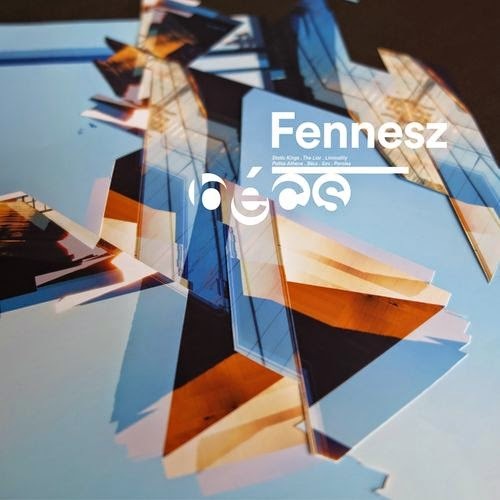 Fennesz' sixth solo album was released in April 2014 and offers some surprisingly abrasive, moody but moving soundscapes. Fennesz proves with "Bécs" that he's still one of the main masters of the genre. He stands head and shoulders above younger lads like Tim Hecker or Ben Frost thanks to his compositional skills and his attention to details, those with the focus, the vision and the musical eloquence of a poet. Stream the album below and be enthralled.